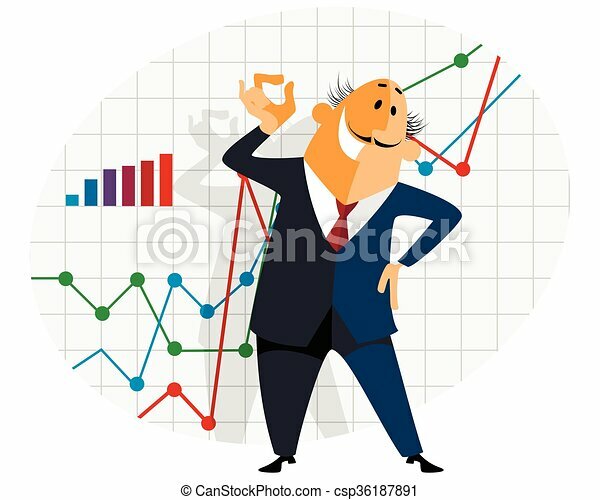 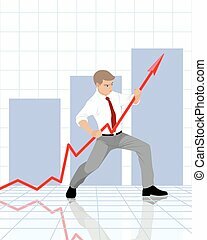 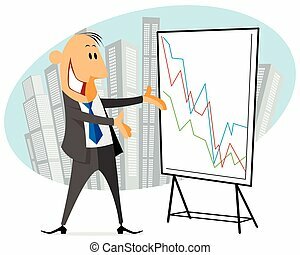 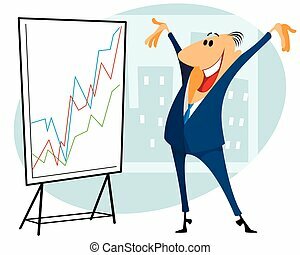 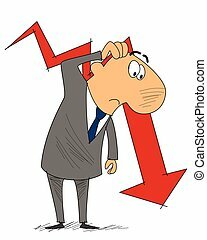 Businessman with graph. 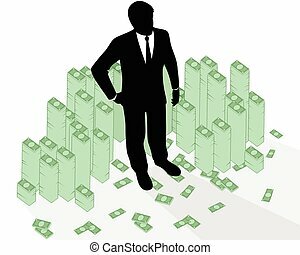 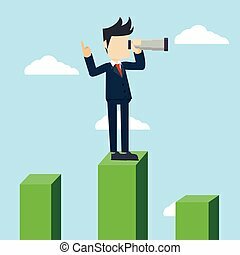 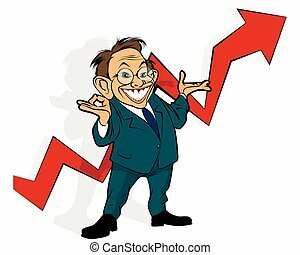 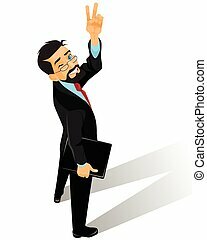 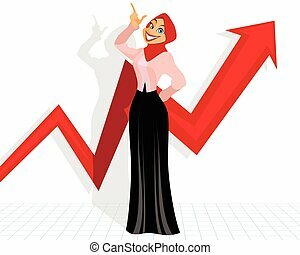 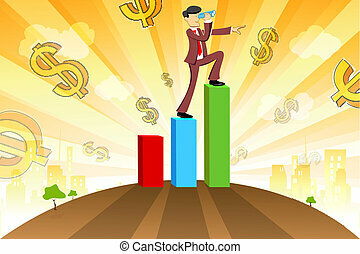 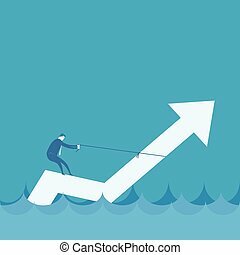 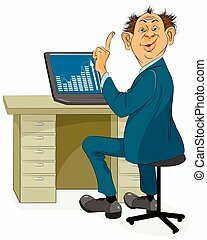 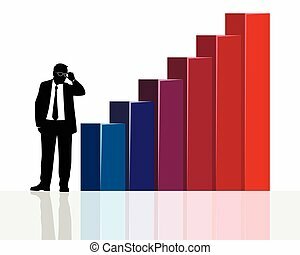 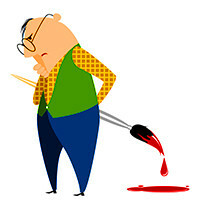 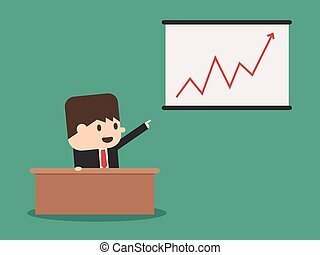 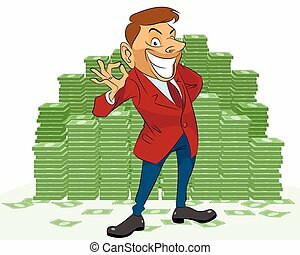 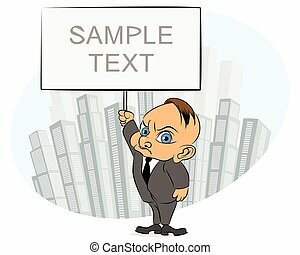 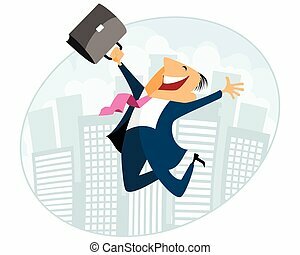 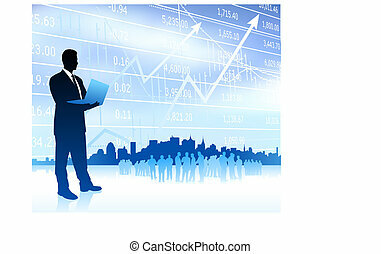 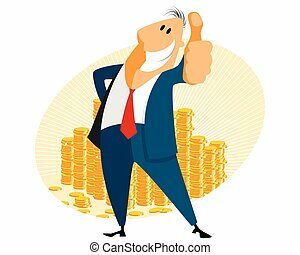 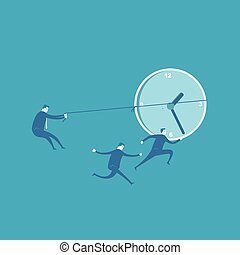 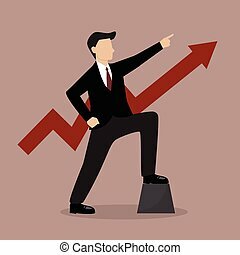 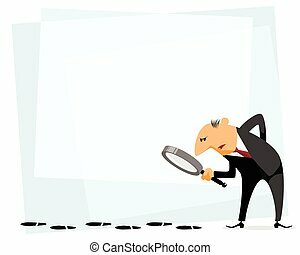 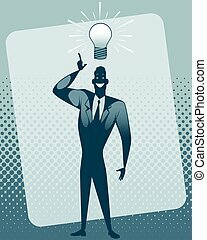 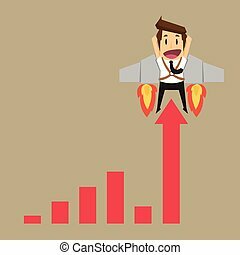 Vector illustration of a businessman with graph. 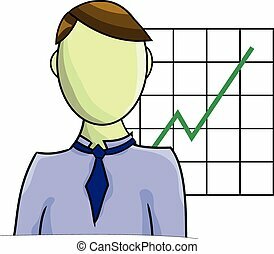 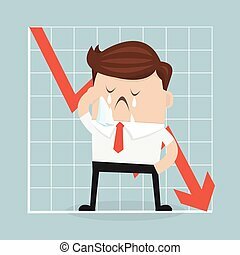 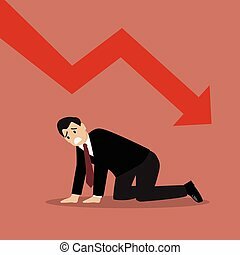 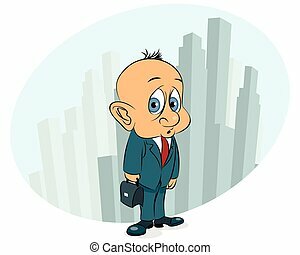 Sad businessman with graph indicating a regression.